Practitioners with specific CAM modality professional accreditation. EUROCAM seeks to unite all European umbrella organisations of patients, doctors and practitioners with different backgrounds in the field of CAM, who subscribe to the objectives of the network and have democratic membership and decision-making structures. The main reasons are (1) the political clout carried by the collaboration and combined human and financial resources of these umbrella organisations and (2) the wish of the EU institutions to deal with the CAM field as a whole. The organisations participating in EUROCAM seek to work collaboratively in order to better fulfil their purposes, while remaining as separate organisations. 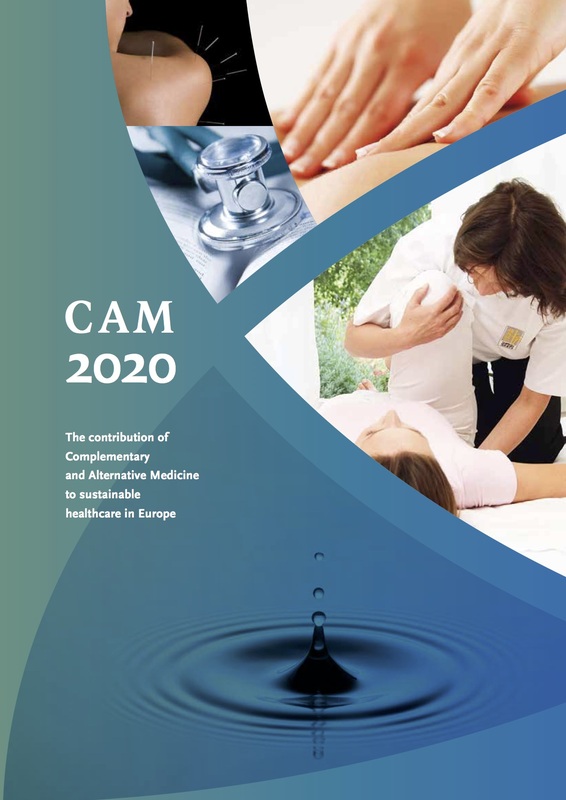 The organisations participating in EUROCAM take the position that all healthcare professionals have the right to practise according to the philosophy, principles and method of each CAM modality based on the appropriate training, and ethical and professional standards for each modality. On that basis the organisations participating in EUROCAM do so on the basis of mutual respect and status. permanent dialog of the CAM organizations with the DG SANCO. preparation of a political CAM Conference in the EU 2012 together with DG SANCO under the heading “CAM – adding value to a healthy Europe”.